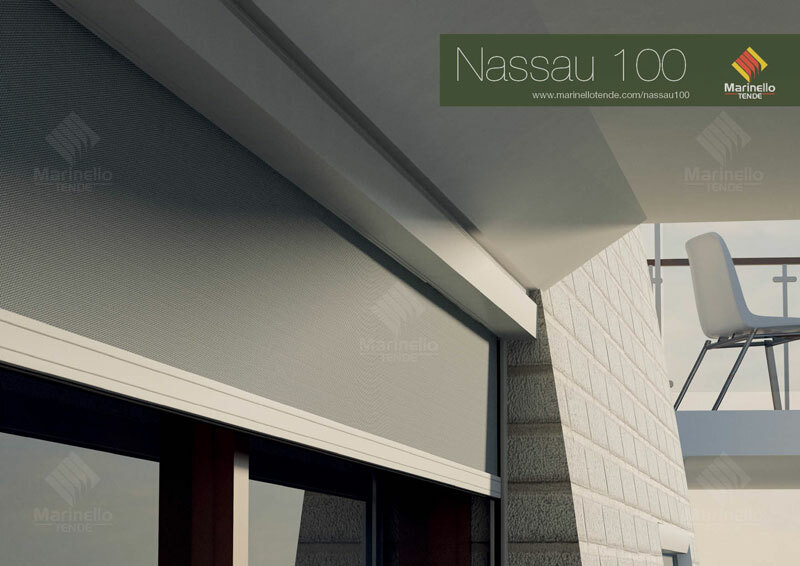 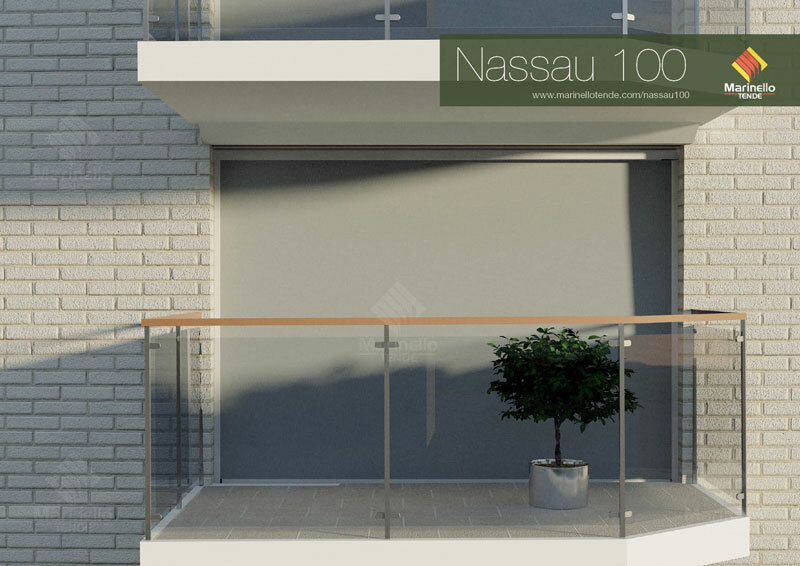 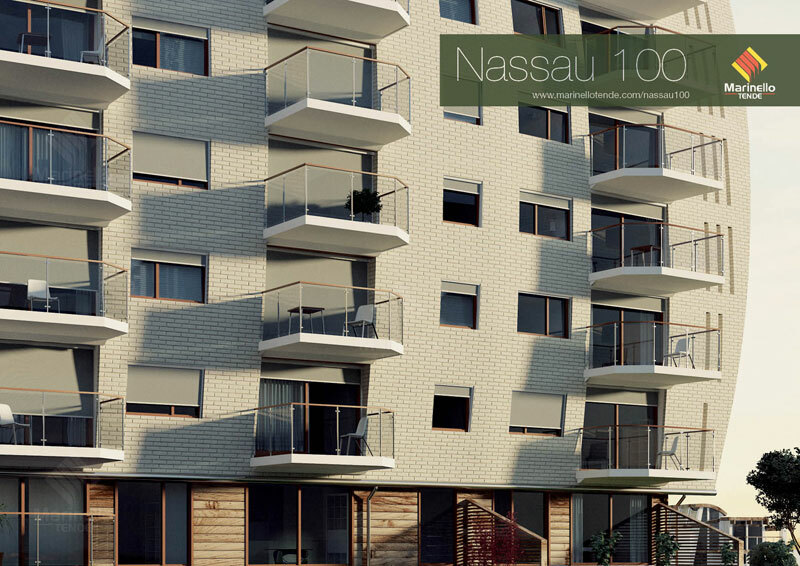 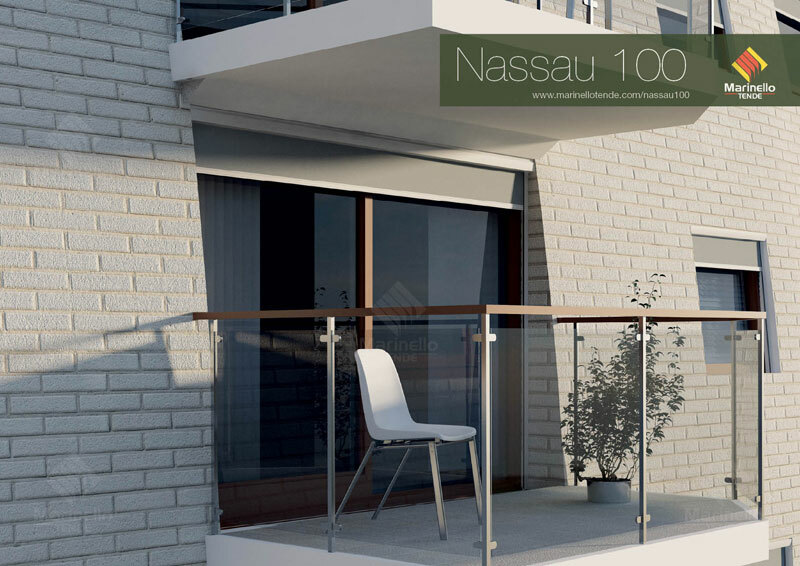 Nassau 100 braves the wind without any problems thanks to its strong fixture. 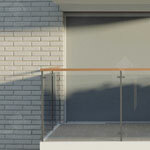 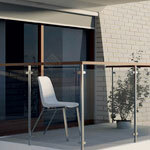 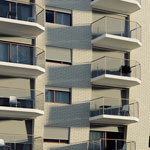 Its great versatility enables the adaption for insect-proof, filtering, blackout and transparent fabrics. 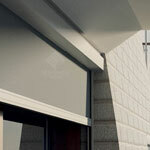 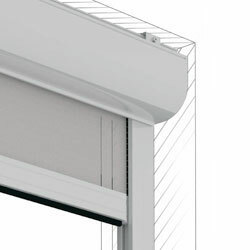 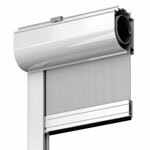 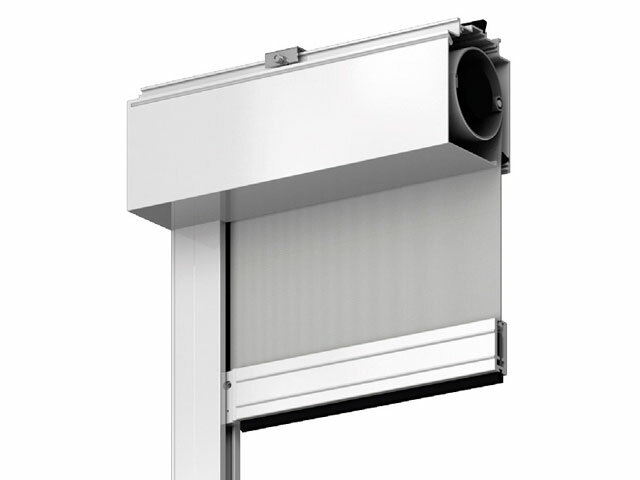 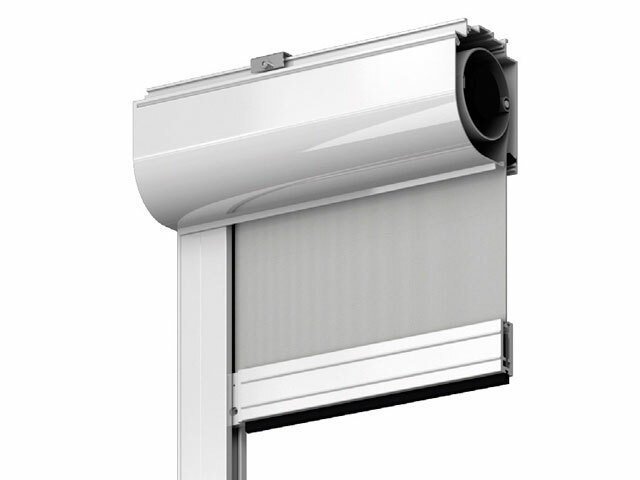 Another fundamental characteristic of this roller blind is its comfort: the cover box can be opened without dismounting, is self-supporting and can be installed expeditiously.